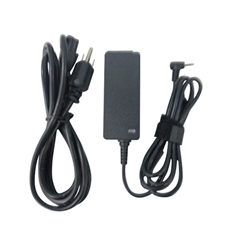 Description: New high quality aftermarket laptop ac power adapter charger & cord. Output: 12V - 2.2A, 40 Watt. Compatible Part #'s: AD-2612AUS, PA-1250-98, PA-1250-96, BA44-00322A.